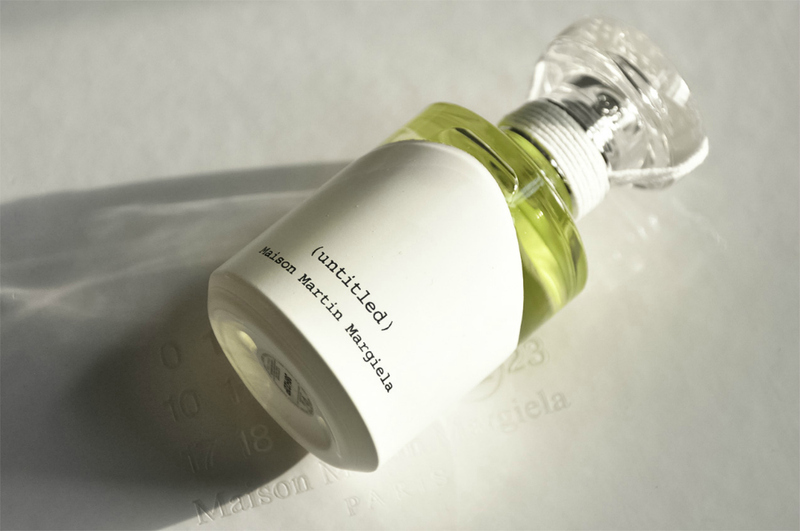 MAISON MARTIN MARGIELA - UNTITLED First released in 2010 and made a limited edition in 2011, and in 2013 this fragrance is still mysterious so far, for me. 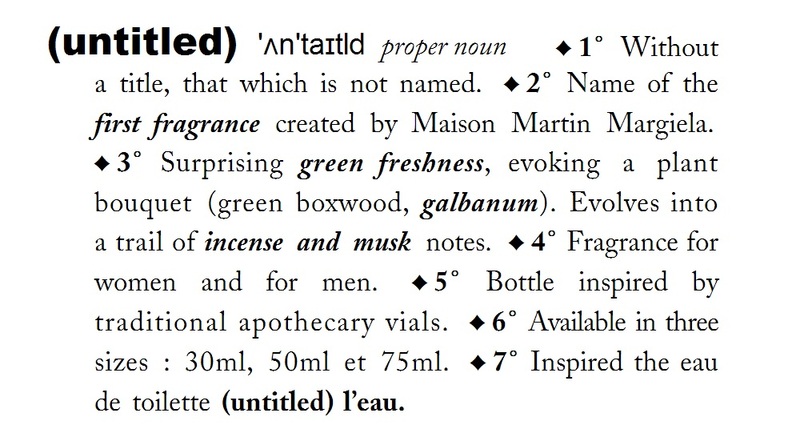 Untitled by Maison Martin Margiela features notes of galbanum, green boxwood, herbs, cedar, musk and frankincense, well said that this perfume is green freshness scent and versatile both for men and for women. 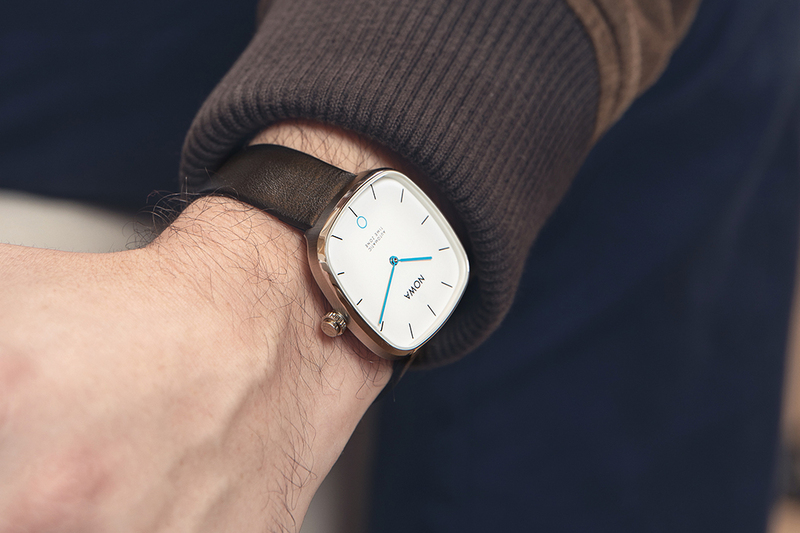 In Asia only available in Japan & Hong Kong.